A strong support system is vital in any successful weight loss program. This support can come in several different forms, all created and intended to ensure you have the best opportunity to reach your individual goals. 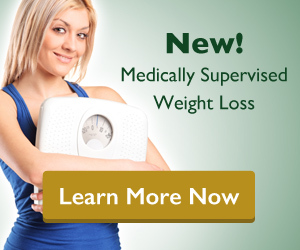 The weight loss team at Innovative Medical Weight Loss is dedicated to providing the physical nutrients needed for your mind, body and health as well as the emotional feedback needed to nurture you through this exciting process of change. Our counselors will also hold you accountable by reviewing your food and exercise journals, helping you understand how they are related to your results. And finally, each session will strive to educate you on the main principles of good nutrition so that you will be able to maintain your healthy habits not only for the time you’re with us, but for the rest of your life. If you have any questions regarding our Nutrition Counseling resources that have not been addressed on this page, please Ask The Doctor by submitting your question on the form.